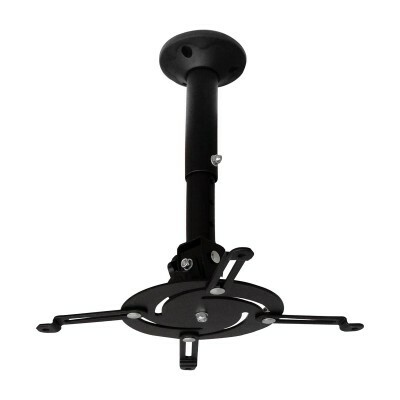 Quick and Easy Ceiling Mount Projector Installation! 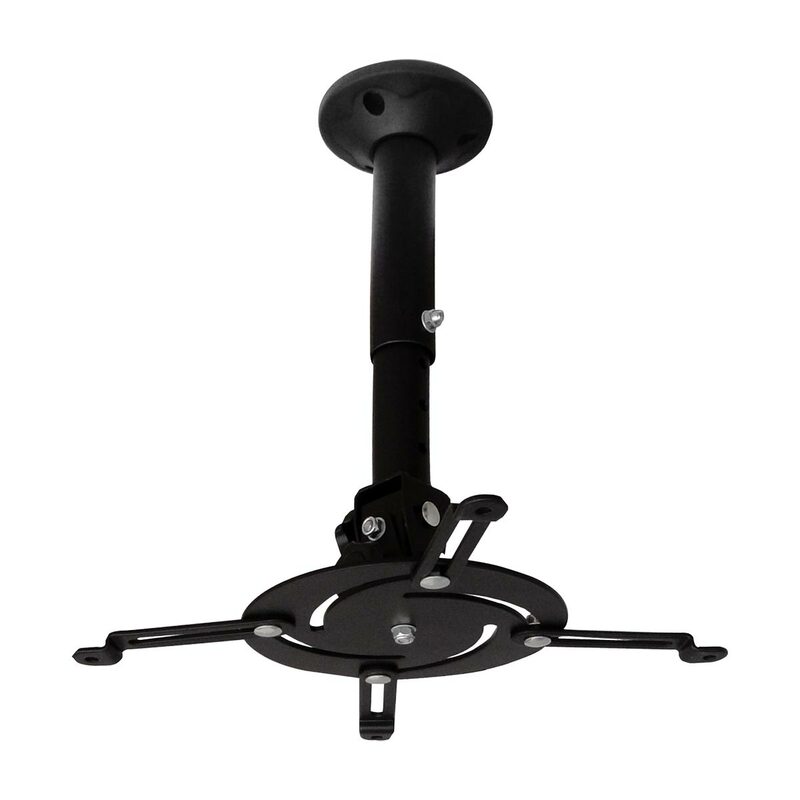 The CPB2 ceiling projector mount is compatible with many of today's home theatre projectors and is fully adjustable to fit a wide range of projector hole patterns. 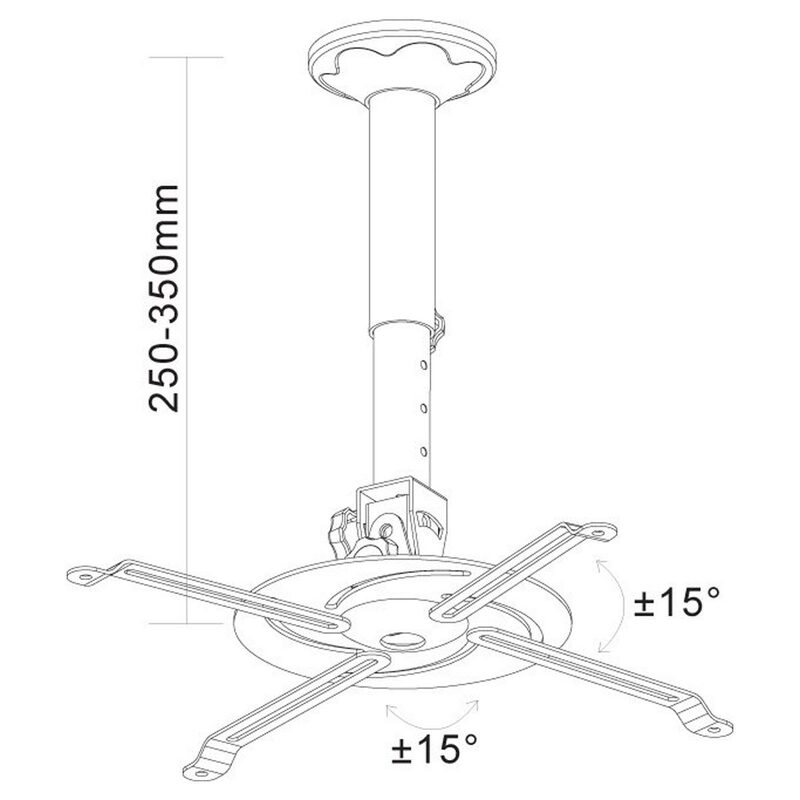 A quick professional installation is the hallmark of the Doss bracket range, and the CPB2 is no different.